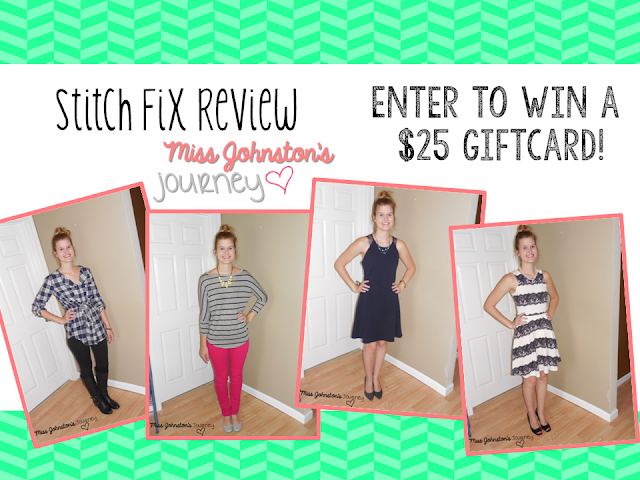 September Stitch Fix Review and Gift Card Giveaway! Happy September! Last weekend I received my September Stitch Fix box (#12), and it was my 4th 5/5 in a row! I specifically asked my stylist, Ashley, for cooler weather pieces and pants. I also mentioned that when I have received pants from SF in the past, they're always $100+ and I wouldn't pay that. I tried on the tunic and pants together along with some tall black boots. I loved the look! The pants are actually "Madonna Leggings" and are super comfy! They have faux front pockets, but real back pockets. I loved the neckline on the tunic, and the tie on the waist. Although the pants were still $78, I kept them because they're so versatile, and super comfy! I originally thought the tunic would be a return, because I felt $64 was too high. However, I did the math and figured out I would spend more with getting the 4 other pieces, than getting all 5 and the 25% buy all discount. Do the math folks! I just swapped the tunic for this dolman top. I loved the simplicity, and the softness of the fabric. I learned after sharing with friends (including my 2 besties) this is a popular SF item, as a lot of them have this top...including my besties. I tried adding some color and loved it! I decided to keep this, because it can go with anything and be dressed up or down. I only wish it was more unique to my SF. One of the reasons I love SF, is because I get so many unique pieces I wouldn't usually find at the mall or Target. 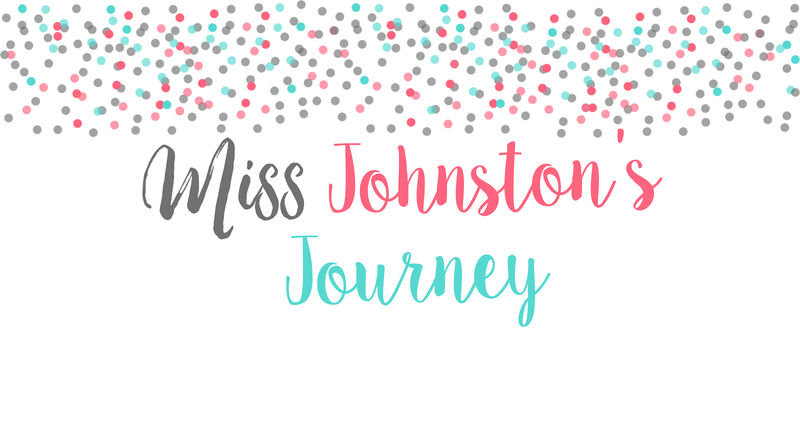 I told Ashley that I had a wedding in early October (my Bloggy Bestie, Jameson) and she did not disappoint! This Papermoon dress is so elegant! I loved the lace print. I paired it with pearls and black peep-toed pumps. Lastly, I put on the Pixley (one of my favorite SF brands) and fell in love! Ashley knows I love lace, and this dress was perfect! Unfortunately, I have to get this dress taken in, as it was about 2 inches too big on both sides. I didn't care! I loved that I could add any color of shoes and necklaces. I think this will be the dress I wear to the wedding! Well, what do you think? After my discount, my fix was $217. I liked to try to keep things under $200, but with 2 dresses and a pair of pants, I thought it was okay to go a bit more. LOVE the dolman top! So cute! Those dresses are perfect, too! How often do you get your box? The black pants and blue lacy dress are really pretty. You look great in everything! Love the Aprilla A-line dress! Such a flattering style and it looks fabulous on you! You look great! I'd love to win the raffle. SF sounds like a great service. Thanks for sharing! Your Stitch fix is marvelous! Would love to win :) Thanks for sharing your style, pictures, and giveaway with us! You received a fantastic fix! I think my favorite item is the Papermoon dress. It's unique, feminine and looks great on you! $217 isn't bad! I also like Pixley! 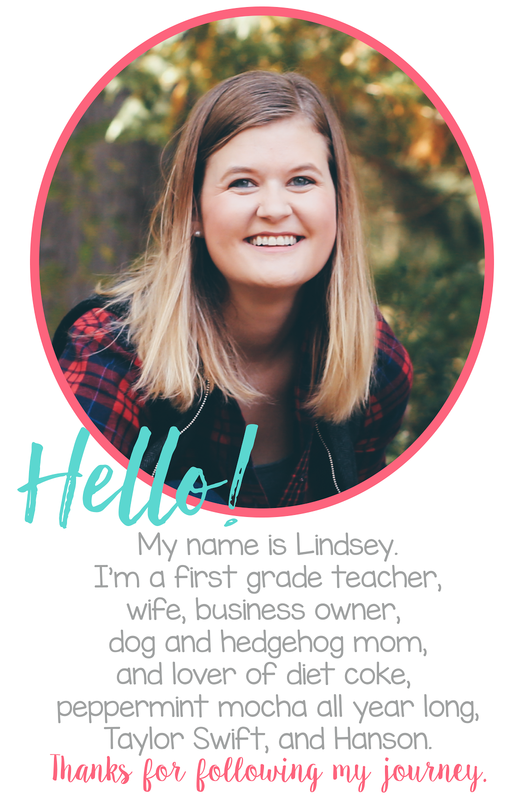 Erin Condren Review and Giftcard Giveaway! Halloween Ready with Creative Teaching Press!